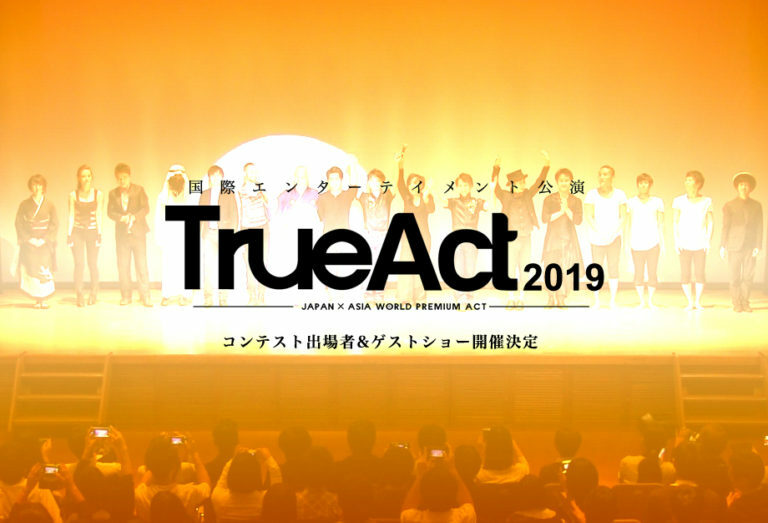 We organize a contest in “TrueAct” on 16th,17th Feb 2019.
his is for all kind of stage performing art. Total prize money is 500000yen, and final winner will get 300000yen (About 2650 USD). If you want to join the contest, please send me your video! *Final performers are selected contestant of first day contest AND invitation contestants. The act should be within 4-9min. It should be cleanable, settable/resettable in 3min before and after your act. Do not let liquid fall down to floor. 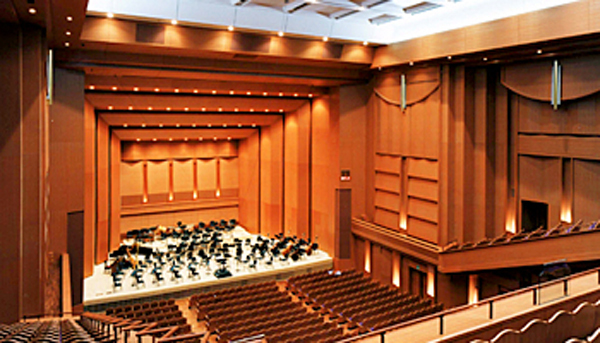 The cues for the music and lighting must be very simple. Juries will judge your act comprehesively on the attractiveness, expression,composition, etc. Juries in actual show are not performer, They have a sense of show/event/art. Juries in video preliminary are management team of TrueAct. We, TrueAct, will record all of performance. We have a right to use the recorded movie. However, you can request, for example “please don’t use this part for public movie”. *The movie of your act should be whole act, we will see what you do in actual stage. tell us from another mail address. We will select contestant from video considering variety of act.